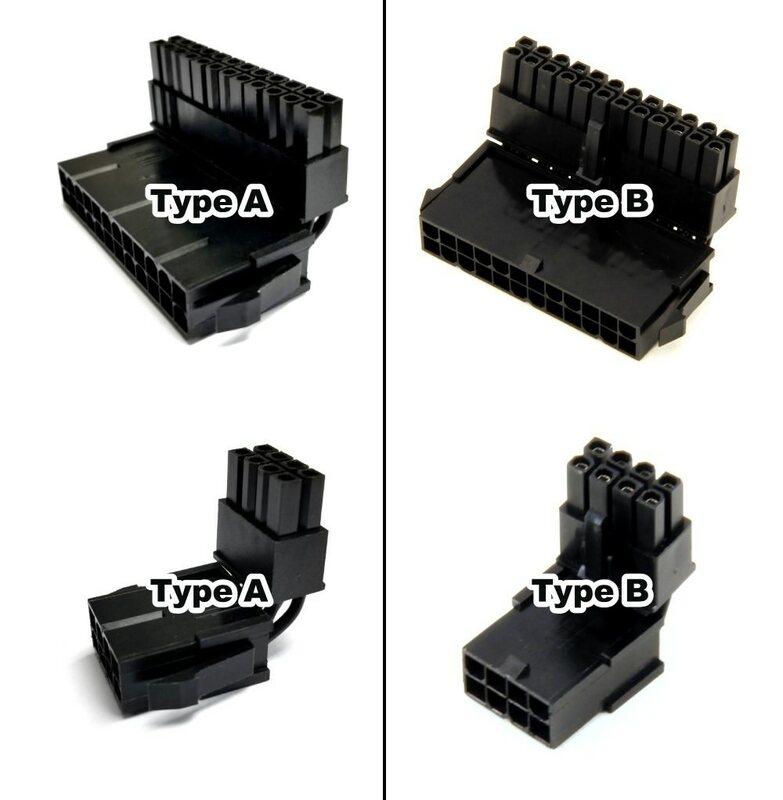 Built with top-quality craftsmanship by our cable engineers, using perfect length cable wires for exact 90-degree with no spacing between the two connectors. It is an excellent solution to perfect your cable wire management with these 90-degree angle connector adapters! 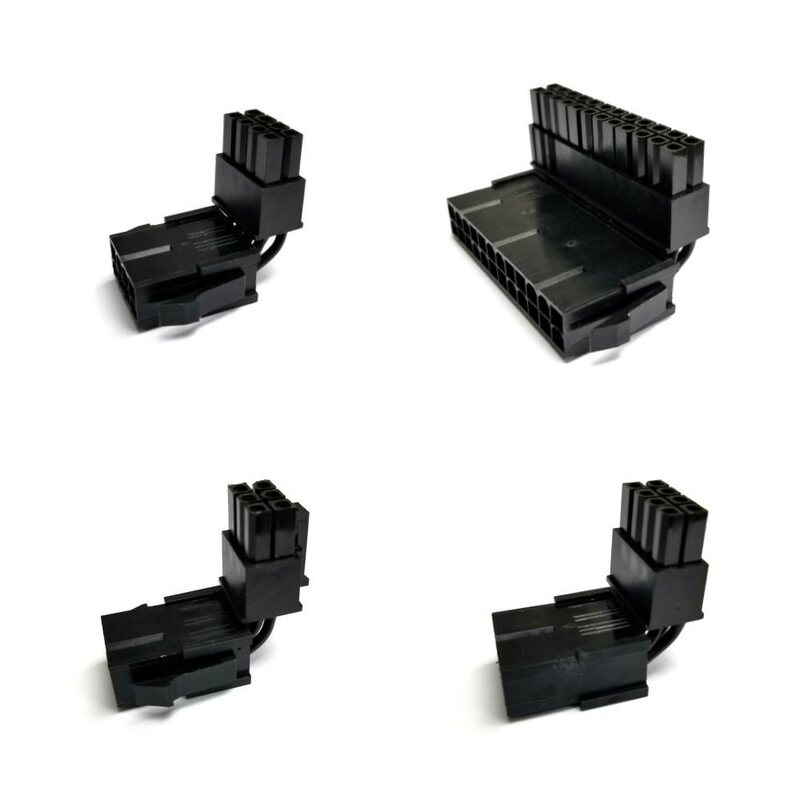 Click the button below to add the Premium 90-Degree ATX/EPS/PCIE Angle Connector Adapters in All Black with 4 Types to your wish list.